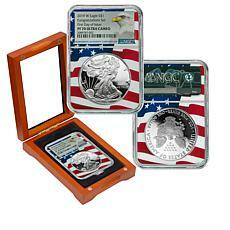 The American Eagle coin makes a stunning addition to any coin collection. 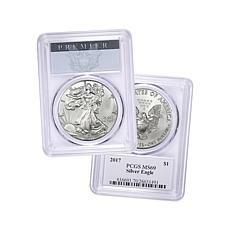 Whether you're purchasing for yourself or someone else, these American coins will be a prized part of the collection for years to come. 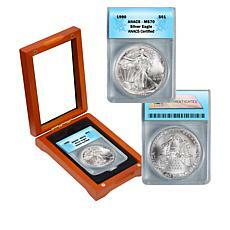 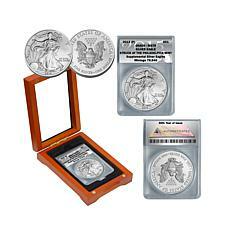 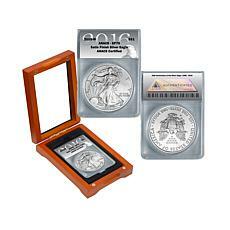 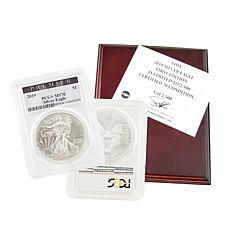 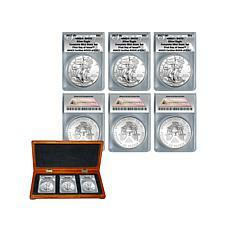 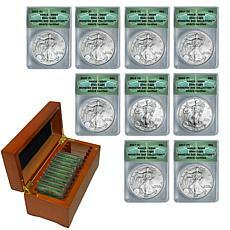 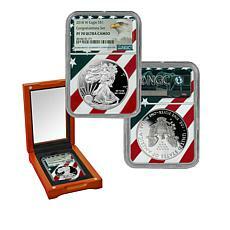 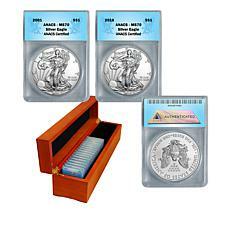 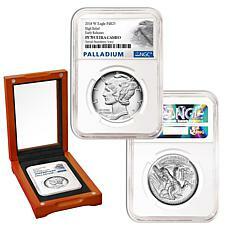 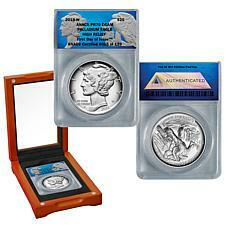 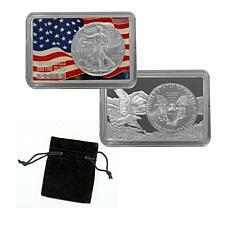 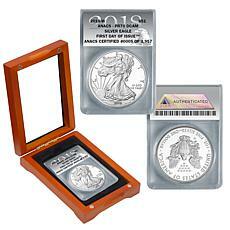 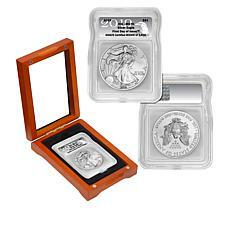 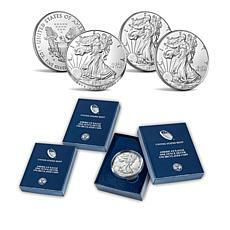 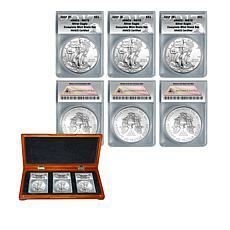 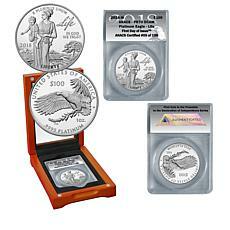 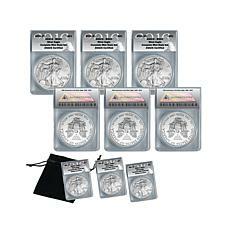 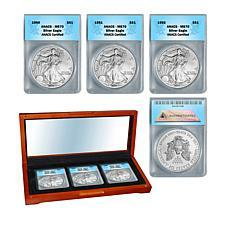 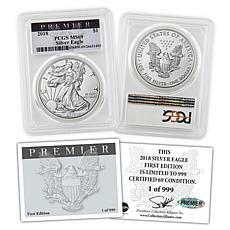 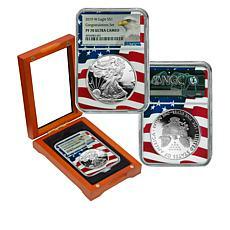 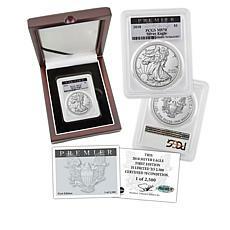 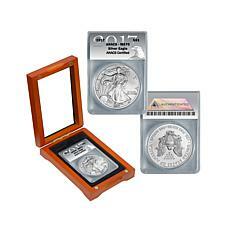 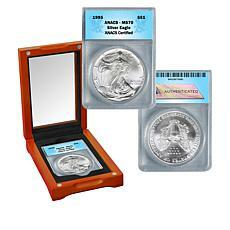 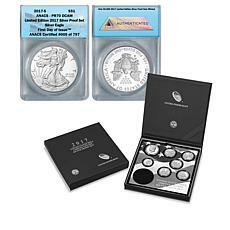 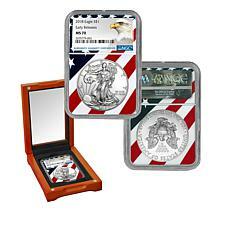 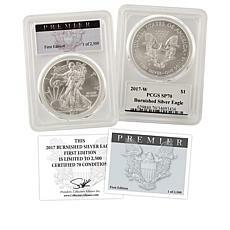 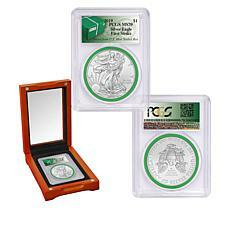 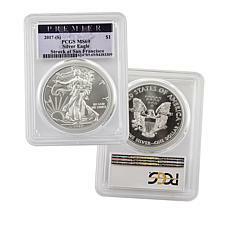 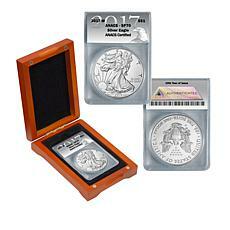 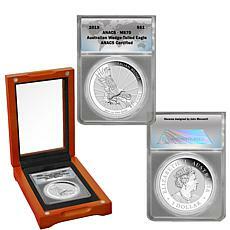 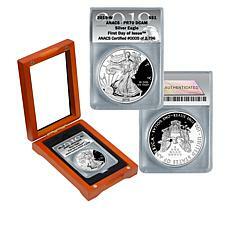 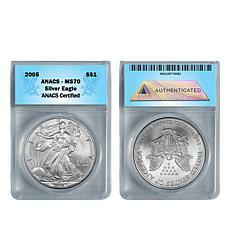 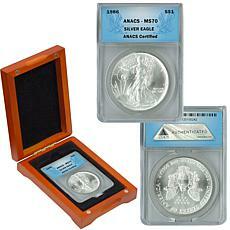 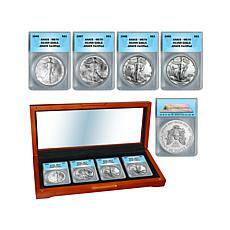 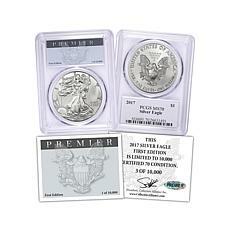 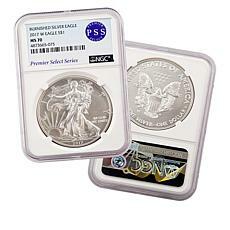 The American Eagle Silver coins, are the official silver bullion coins of the country. 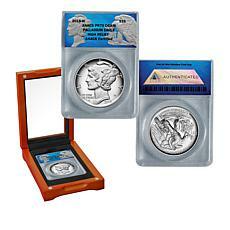 The United States Mint released the first silver coin on November 24, 1986. 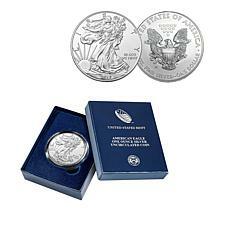 On the front, it features a depiction of ""Walking Liberty,"" which is one of the most popular designs on a coin. 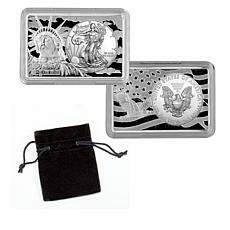 The back has a symbolic eagle with a shield, arrows in one talon, and an olive branch in the other talon. 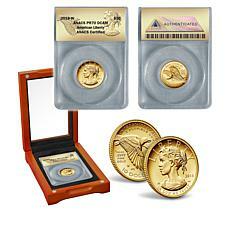 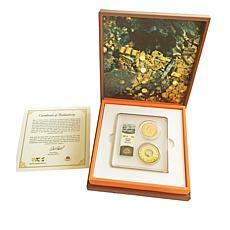 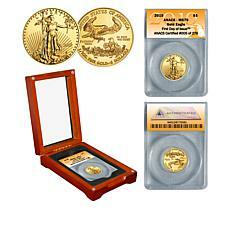 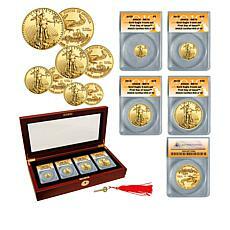 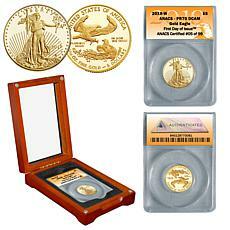 The American Eagle Gold coins are the country's official gold bullion coins. 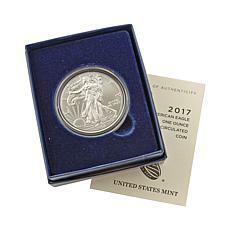 The Mint first released this coin in 1986. 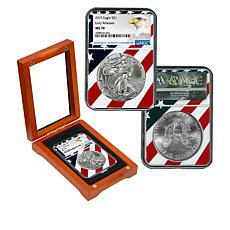 On the front, you'll see Lady Liberty holding a torch and olive branch. 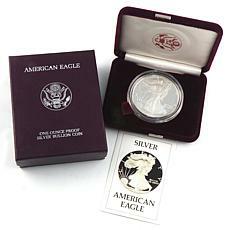 On the back, there's a male eagle bringing an olive branch to a nest containing a female eagle and hatchlings. If you know someone who's just starting his or her coin collection, these coins make a thoughtful gift. 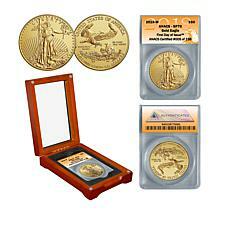 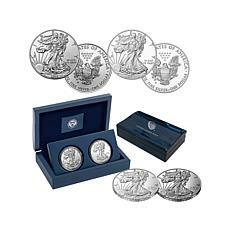 Additionally, whether you're interested in the silver coin, gold coin, or even both for yourself, these American Eagle coins can make an impressive addition to your collection.